There’s always been a strong focus on homes being a personal retreat. 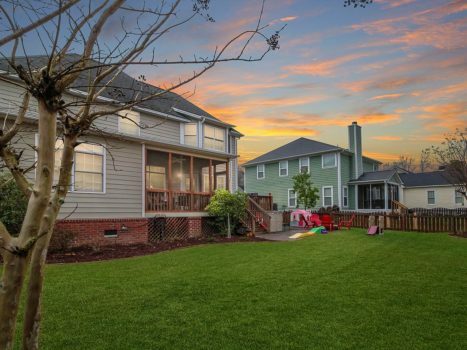 Often, I come across interested buyers looking for homes for sale in Charleston SC that focus on privacy. They prioritize spaces designed for comfort and solitude; and put a lot of premium on houses that carve out opportunities for quiet relaxation. I’ve noticed a new trend gaining a lot of momentum in recent months though: more homebuyers are investing in outdoor living spaces. In fact, a recent Home Trends Design Survey reports a jump in requests for outdoor living spaces from clients. For buyers, this means finding a home that offers a good balance of personal, private spaces with common areas that can serve and entertain family and friends. For sellers, it implies that adding value to your property means highlighting the shared spaces in your homes that everyone can enjoy. To be clear, the concept of outdoor living spaces goes well beyond the addition of a dining patio set with a few chairs. The trend is actually seeing homeowners investing in beautiful and thoughtfully built spaces so people have an opportunity to enjoy spending time outdoors in good company. To that end, outdoor kitchens and living areas, barbecue pits, swimming pools, water features, and sitting areas, are among the most popular additions to homes these days. However, raised decks and extended patios are proving to be the highest in demand. Why? Well, if trend forecasts are anything to go by, homeowners have the opportunity to get back 65 to 90% of their home investments just by adding a deck to their homes. 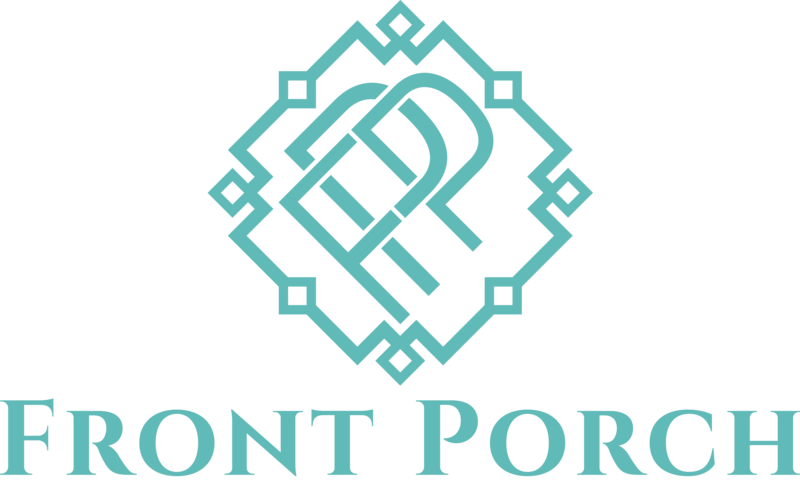 While ROI is indeed an important point of consideration when buying property, I also want to remind everyone that buying a home is arguably one of the biggest and most emotionally charged purchases anyone could ever make in their life. Buying a home is a personal as much as a practical decision—so if you do choose to buy a house with outdoor living spaces, what’s in it for you beyond resale value? 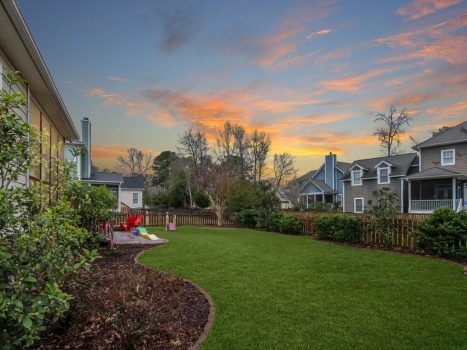 It’s such a rare thing to have outdoor living space these days—and South Carolina is blessed with pretty temperate year-round weather that allow for lingering al fresco breakfasts, long talks over wine with friends, or outdoor family barbecues. So when you have the option to enjoy nature in the comfort of your own home, you make the most out of it. It’s not often that you have the option to enjoy nature in the comfort of your own home. So whenever you are able to, you make the most out of it. That said, I usually get asked about home amenities that can accommodate such occasions. Raised decks are quite a favorite. Personally, find that elevated decks maximize the space in your home and give you a great opportunity to enjoy views of your garden, especially if you’ve invested in professional, upgraded landscaping. From a design perspective, it helps you create distinct outdoor spaces and add visual interest that adds aesthetic value to your home. 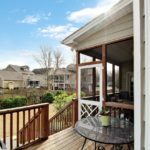 Raised decks and patios are some of the most popular outdoor living spaces homebuyers are looking for. Patios on the other hand are paved areas, flush with the ground, extending from the house. They’re easier to maintain and is known for its longevity. 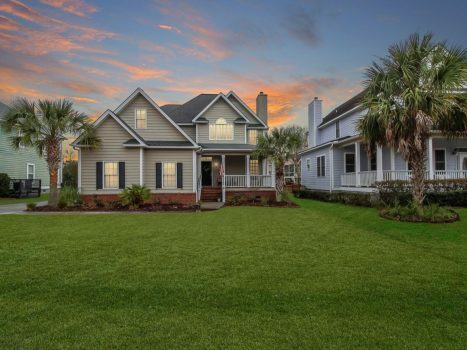 Now, most homeowners have to choose between one or the other, but with a stronger focus on outdoor living areas, I’ve seen more homes for sale in Charleston SC that have both. Homes with dedicated outdoor living spaces let homeowners enjoy views of your garden. If your home is one of them, then you’re among the lucky few that not only boosts your home’s resale value, you also get the benefits of both. Often, one of the biggest challenges that homeowners or sellers face is decorating their outdoor living spaces. So here’s a tip—treat these spaces as you would any room indoors when you’re thinking about decorating. You want to make the space your own, so make sure it flows with the overall design and aesthetic of your entire house. If a space is designed to entertain, then it’s important that you decorate space accordingly. Choose seating that’s not only durable (it’s going to be outside, after all) but also comfortable and inviting. I recommend choosing metal made furniture so it lasts. Just be sure to choose a finish that’s in sync with your overall design aesthetic. You could stick to a single traditional table for outdoor living spaces, but as an entertainment area, adding smaller surfaces can both useful and visually appealing. Colorful stools for example are an easy way to add a pop of color and provide additional seating space or tabletops. If your deck or patio isn’t covered, another must is an umbrella. It’s a pretty inexpensive addition to your outdoor living space and you can easily move it around to ensure hours of comfort for you and your guests. Lighting for outdoor spaces doesn’t have to be complicated. Something as simple as string lights can make the space feel warmer, more inviting and make it more functional. Here’s my favorite decorating tip for outdoor spaces—add a rug. I know it seems counterintuitive to add something that will require heavy maintenance to outdoor living spaces. But an outdoor rug is a great way to make the space more fun and colorful. You want shared spaces to be inviting and warm, so the addition of some kind of eye catching texture is definitely the way to go. Since it’s going to be exposed to the elements and will be placed in a high traffic area, I suggest choosing durable, easy to clean materials such as hemp, jute, or seagrass. When a home feature is primed to add value to your home and give you an opportunity to enjoy quality time with family and friends, what’s not to love? 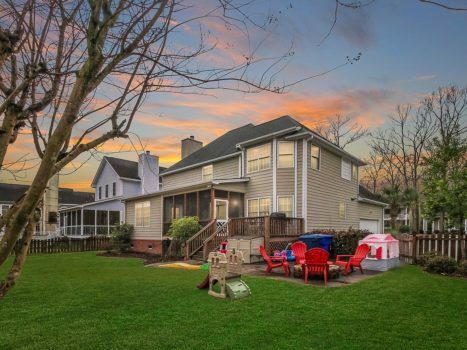 If you happen to be on the lookout for homes for sale in Charleston SC that features great outdoor living spaces, visit my website or get in touch with me today.